Chennai is a perfect blend of traditional and modern lifestyle. In Chennai. Here you can find beautiful #chennaiponnu who can carry herself graceful as well as stylish in traditional saree. It is a place where who go gaga over sambar rice as well as sandwiches. In short, Chennai is the best of both worlds. Even though Chennai is an excellent place to live, summer could be hard on your skin; hence it is essential to take good care of it. Small gestures like switching on from soap to face wash can do wonders to skin. Scrubbing away the dead skin and applying face pack can add glow and nourishment to the skin. 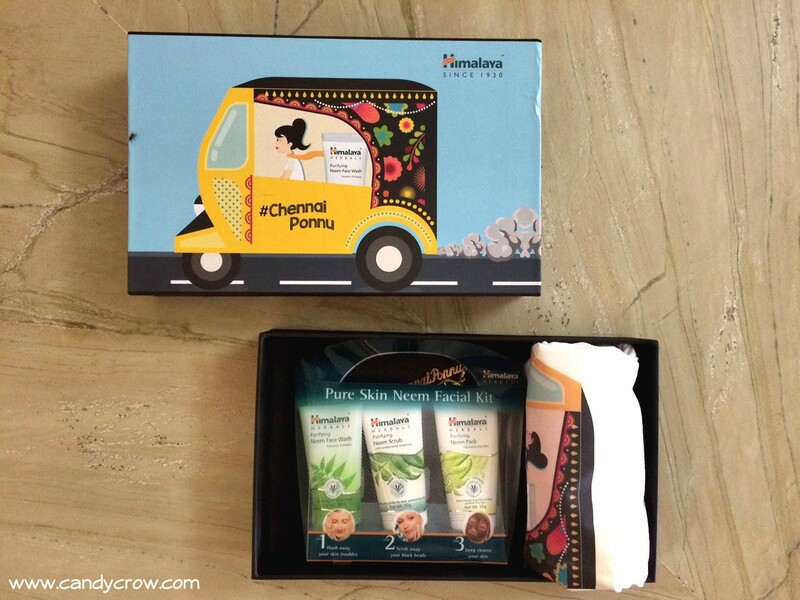 I received #chennaiponnu gift hamper a couple of days back. 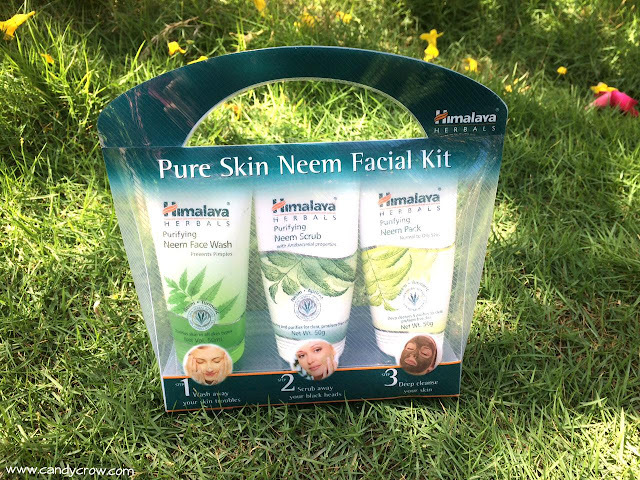 It had a beautiful tote bag, key chain, t-shirt and Himalaya pure skin neem facial kit. Here is a brief review of it. I have used this face wash in foam type before. This face wash is gel like in consistency. 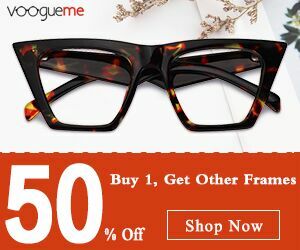 It is an excellent choice for women with combination and oily skin, especially during summer. 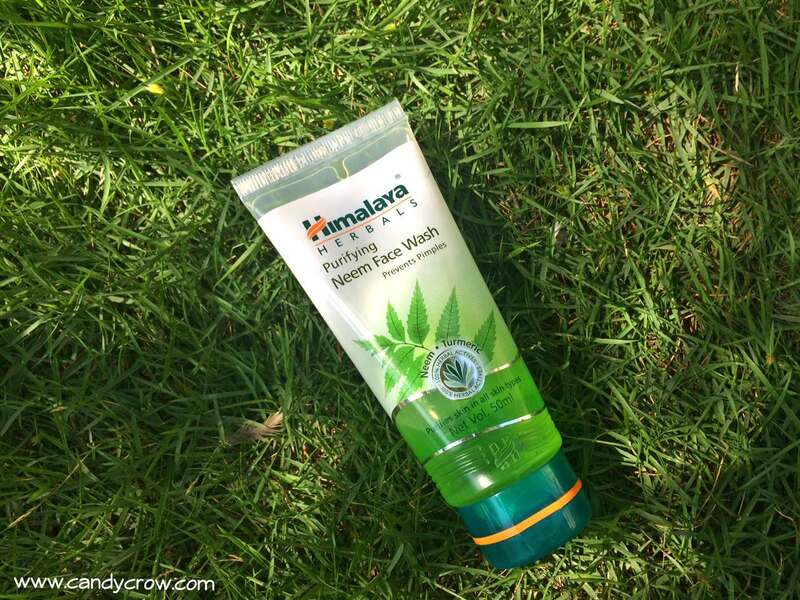 It removes excess oil, and dirt from the skin without stripping of moisture. It controls acne and blackheads to an extent. I am trying this scrub for the first time. It has neem, apricot shell and turmeric as their main ingredients. It is white in color with green and brown color exfoliating particles in it. 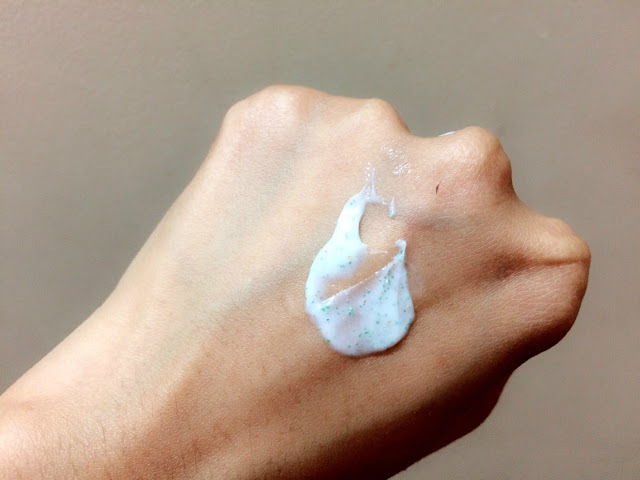 The size of the exfoliating particle is a little big, and it acts effectively on white as well as blackheads. It leaves the skin smooth and refreshed. It is suitable for all skin type except sensitive skin. 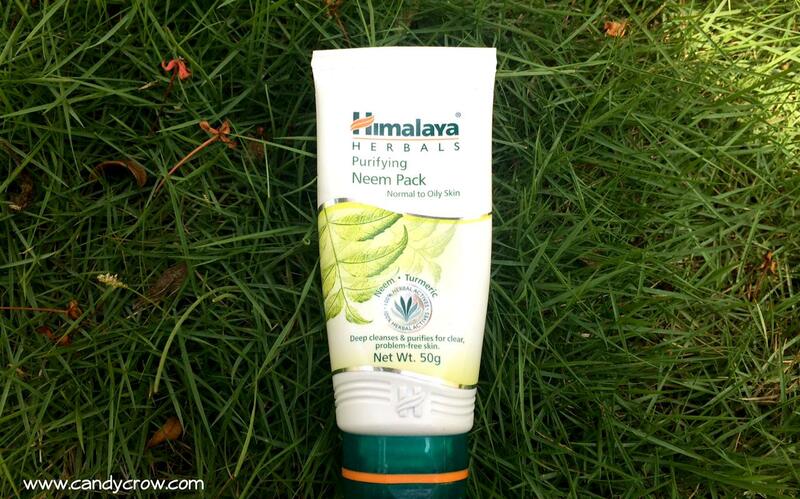 Himalaya Neem Face Pack works well on oily and acne prone skin. It is dark cream in color and has a mild fragrance. The consistency is neither runny nor thick. 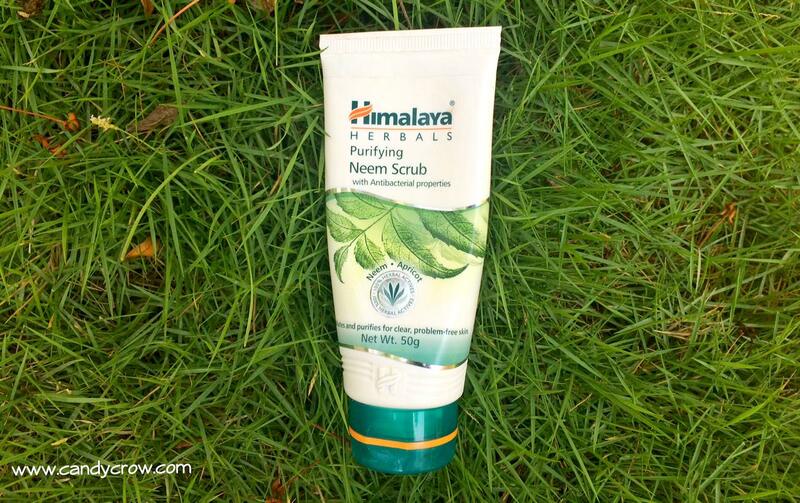 It has neem, turmeric and fuller's earth as its main ingredient. The antibacterial properties of the mask help in cleaning out the clogged pores and soothing the skin. It helps to heal mild acne and adds a healthy glow to the skin. Overall, Himalaya pure skin neem facial kit is affordable and effective. 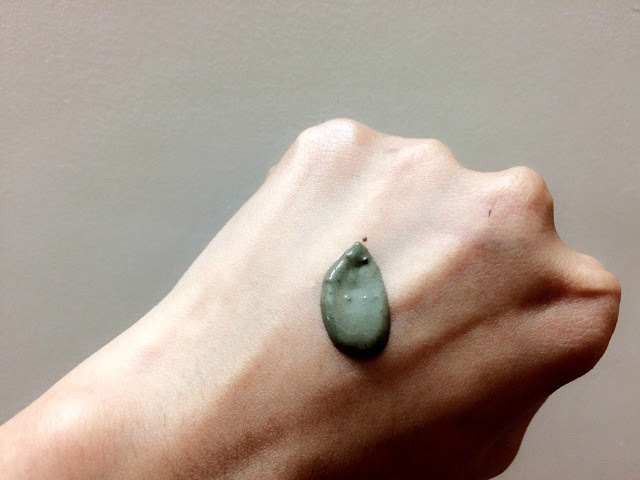 It is is a must try for women with oily skin.